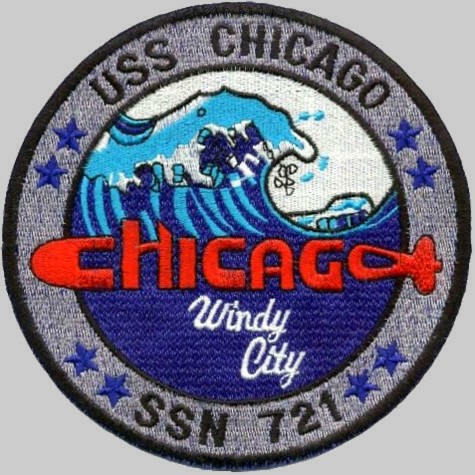 Early in 1996, an RQ-1 Predator aerial reconnaissance drone was successfully controlled from Chicago. 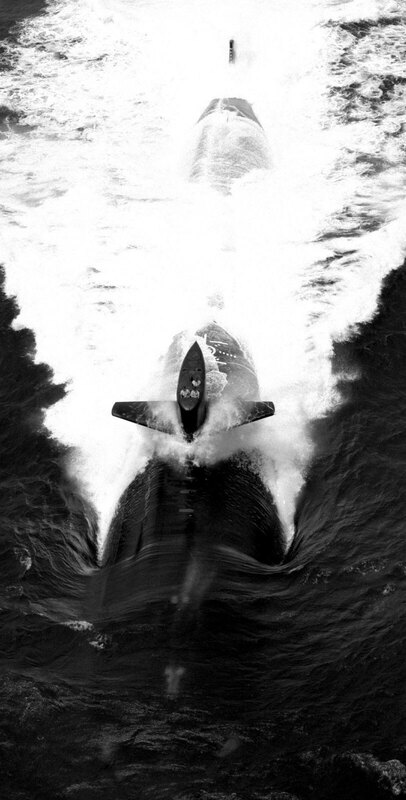 The drone reached altitudes up to 6,000 meters (20,000 ft) and ranged up to 185 kilometers (100 nmi.) 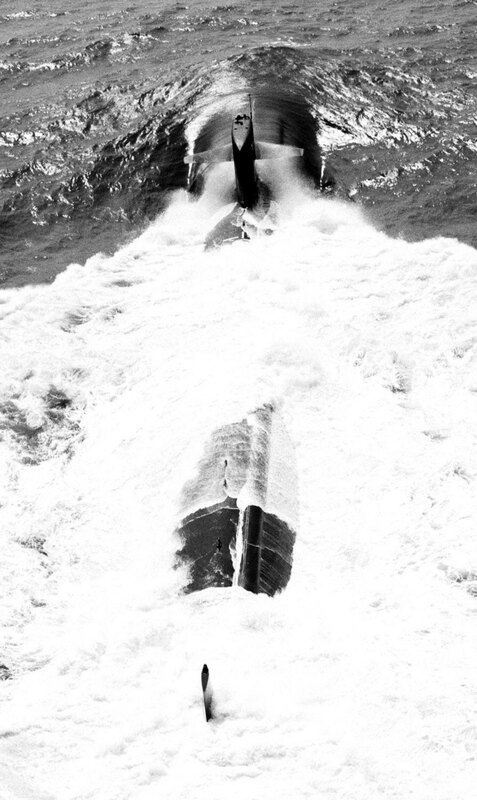 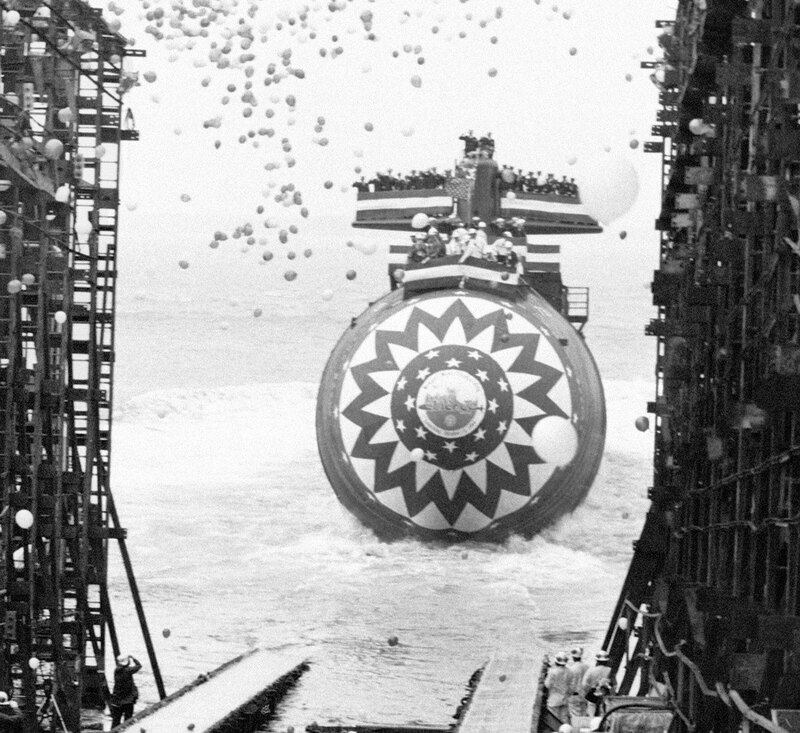 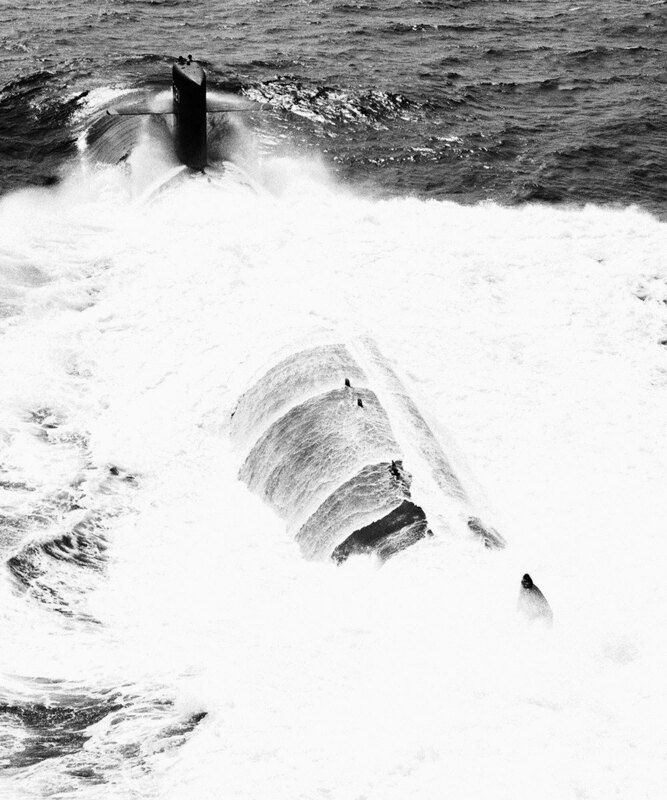 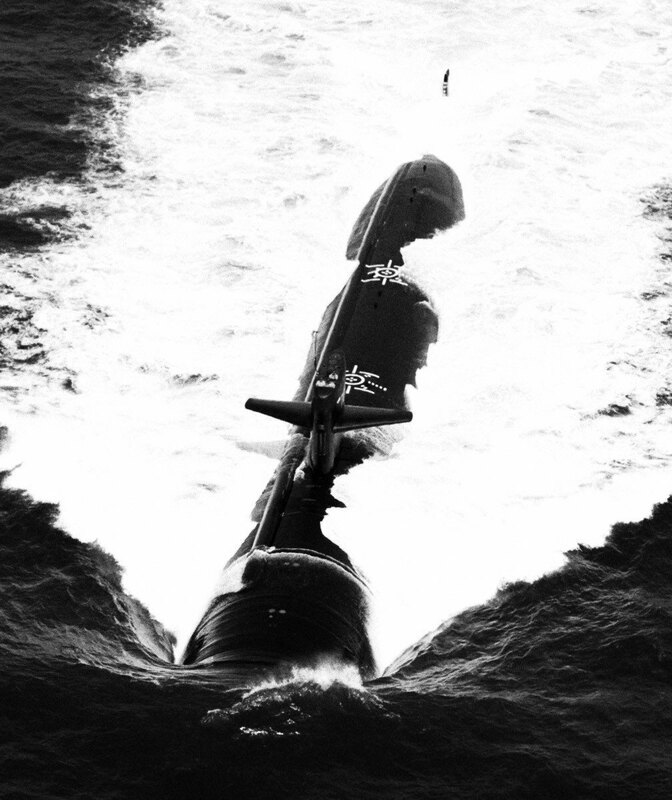 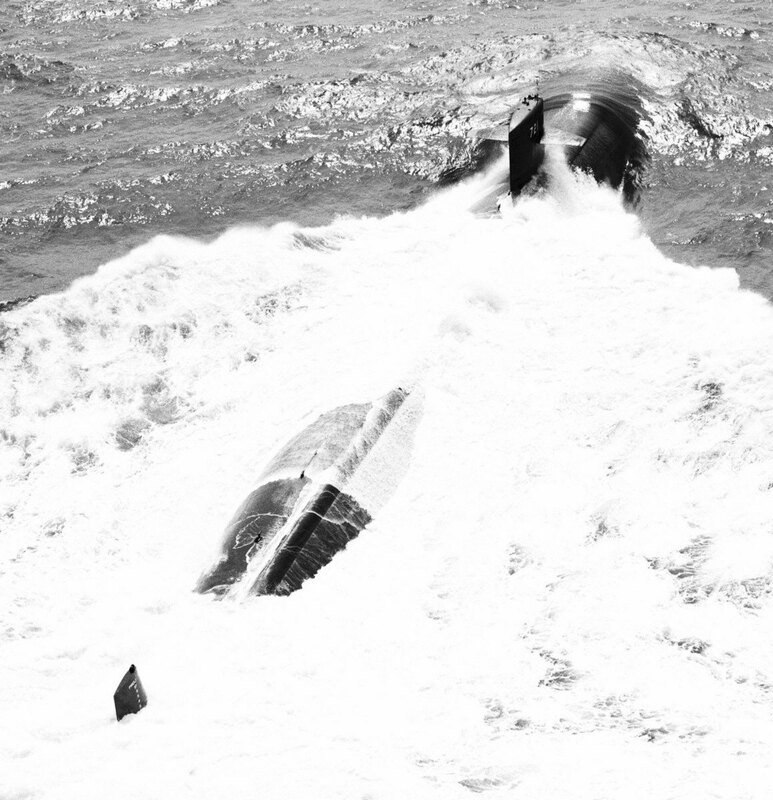 from the submarine, which was operating at periscope depth. 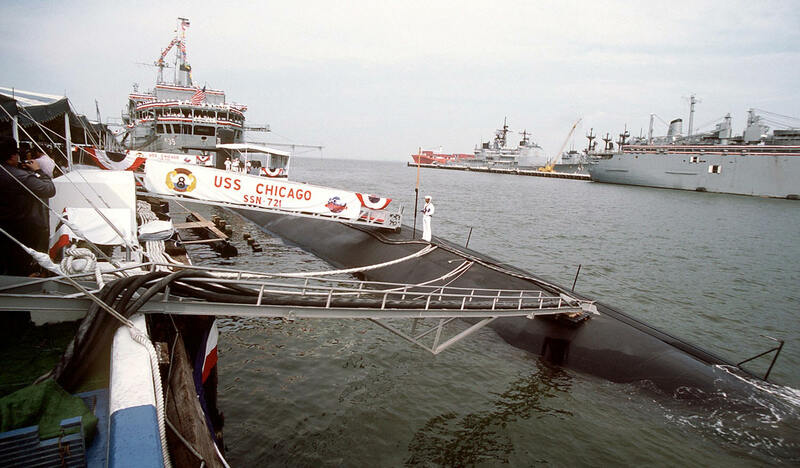 In the summer of 2005, Chicago tested the virtual periscope, a system that would allow submerged submarines to observe the surface above them without having to come to a shallower depth, as is required by traditional periscopes. 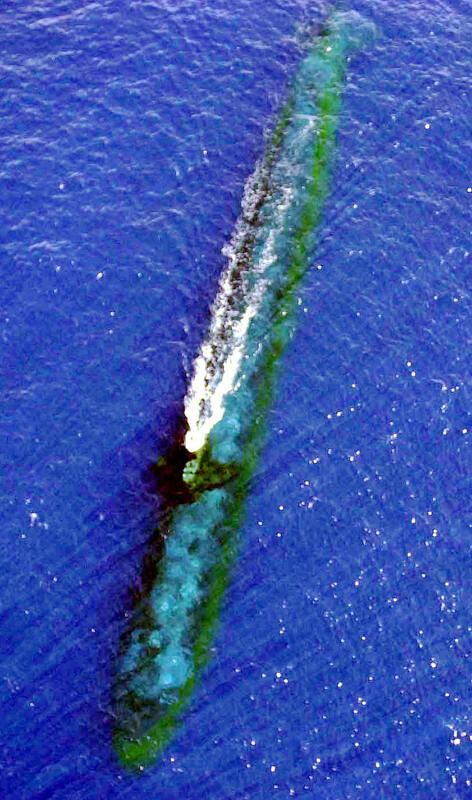 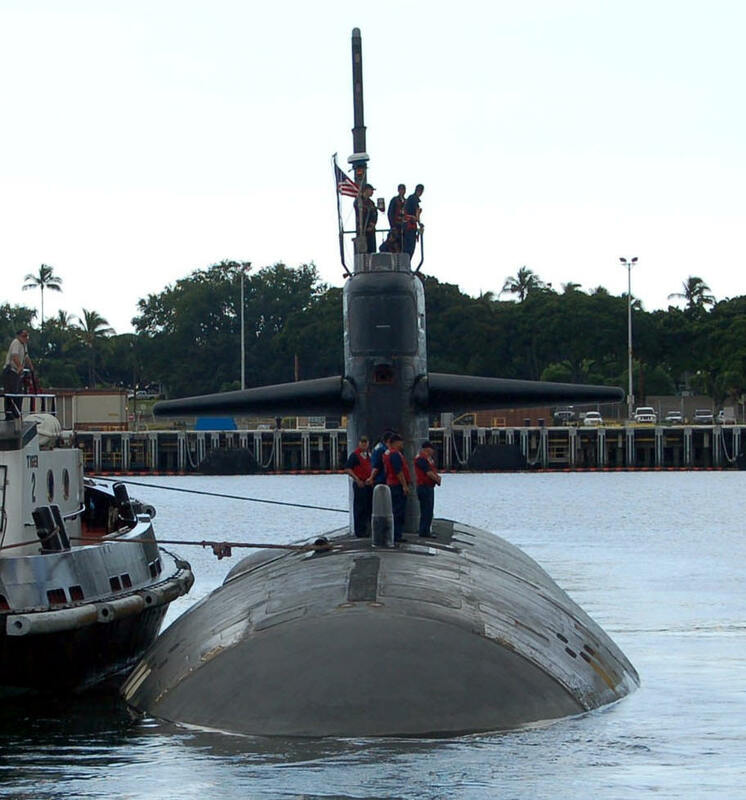 On 15 March 2010 the sub's Captain, Commander Jeff Cima, was relieved of command after facing an Admiral's Mast. The mast found that Cima had been drunk and had acted in an "unbecoming" manner during a visit with NROTC midshipmen at Cornell University on 10 March 2010. 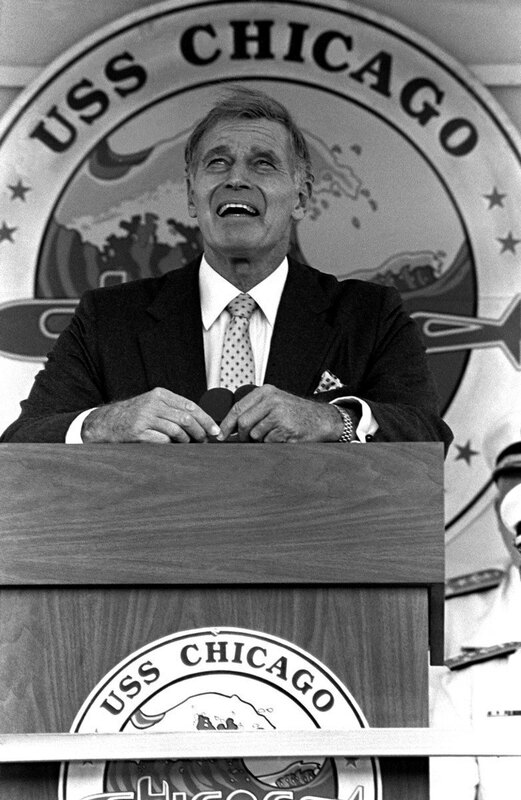 Cima was temporarily replaced by Captain James Horten. 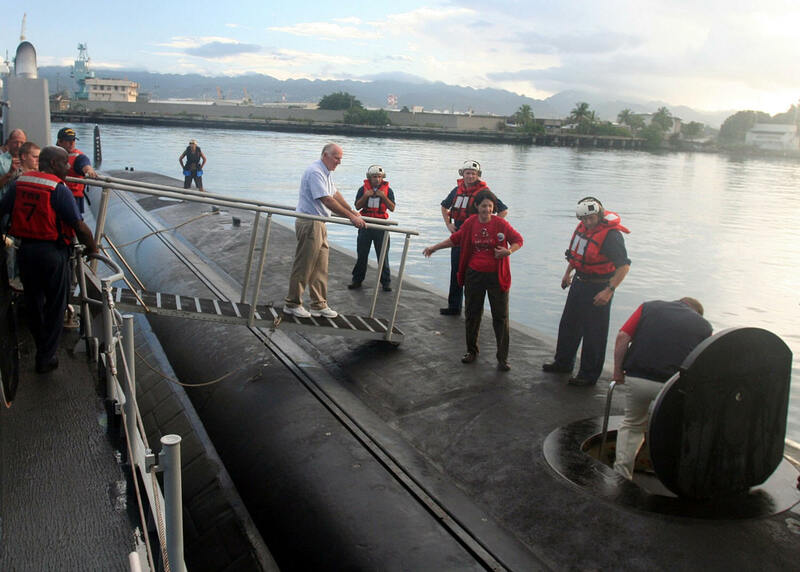 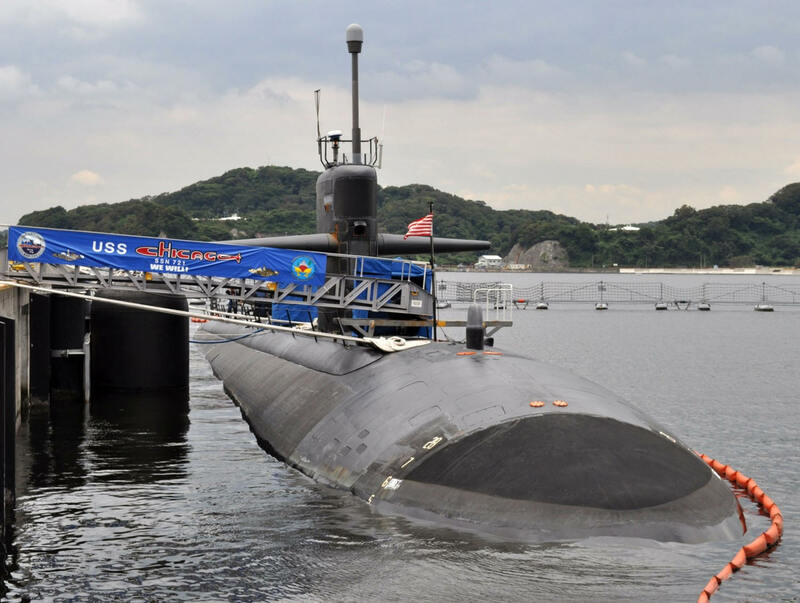 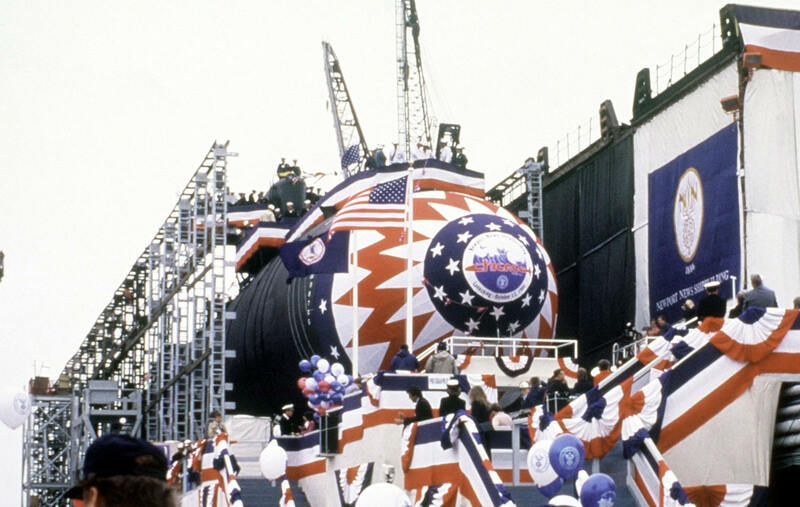 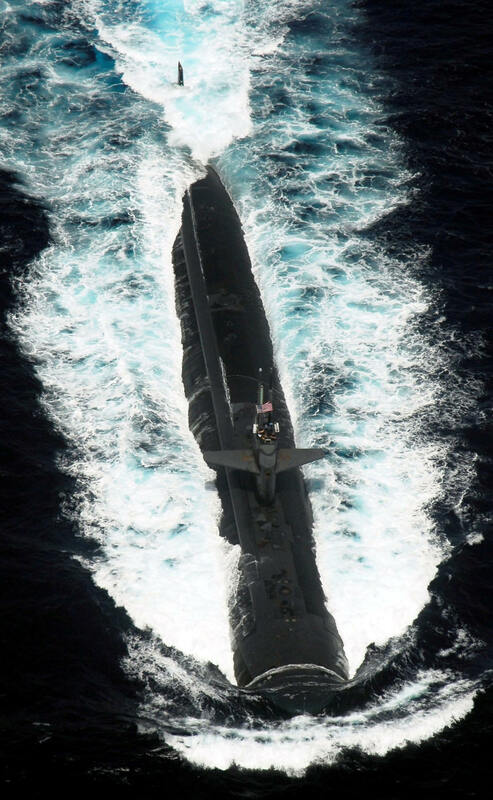 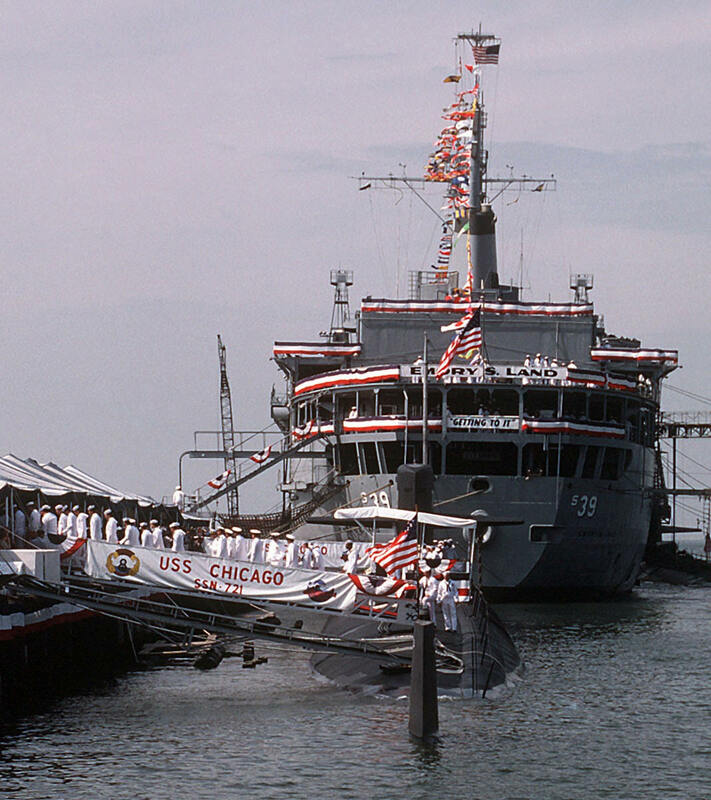 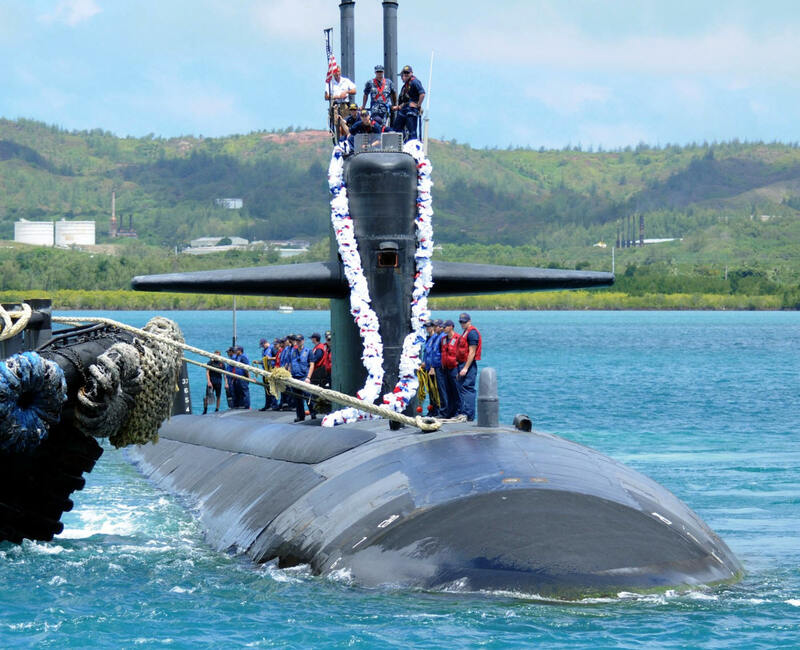 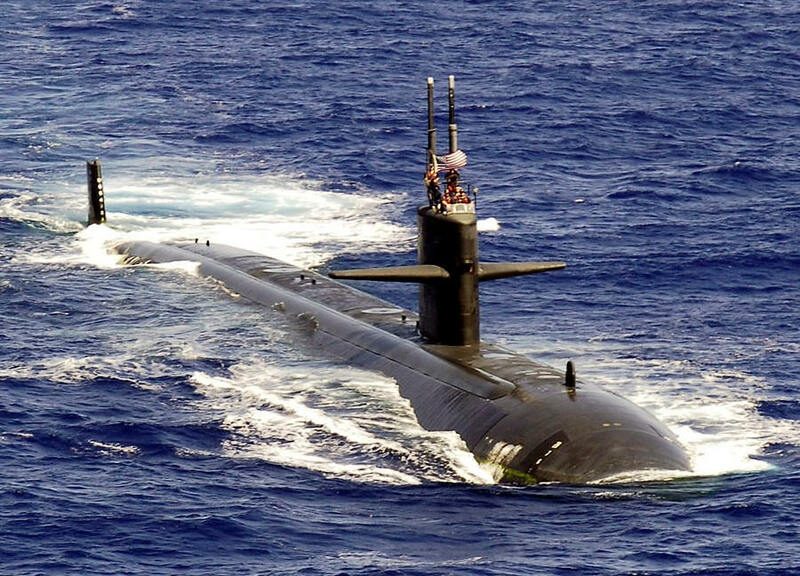 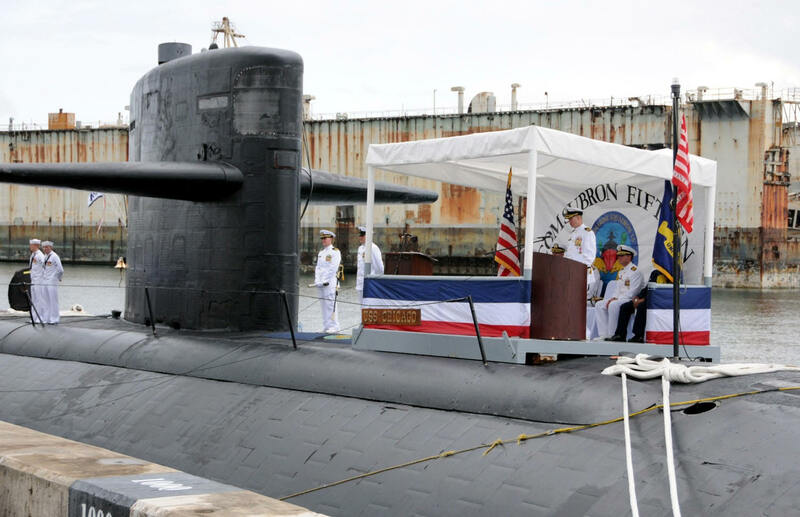 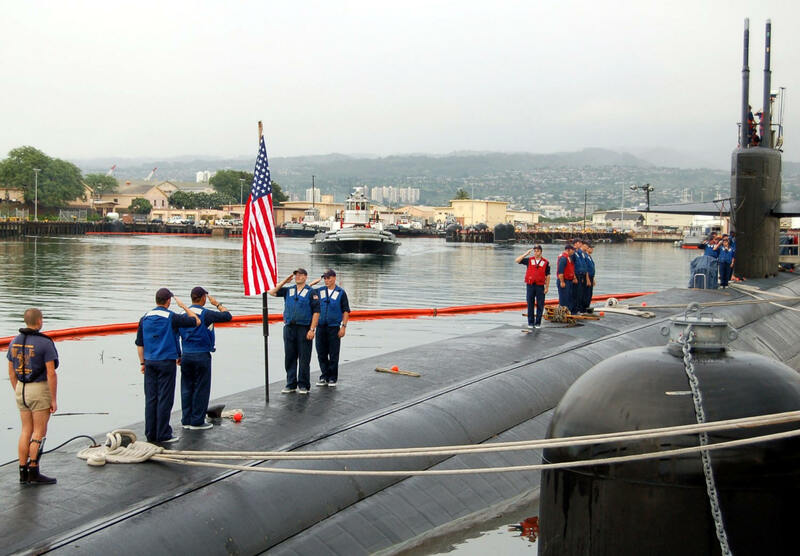 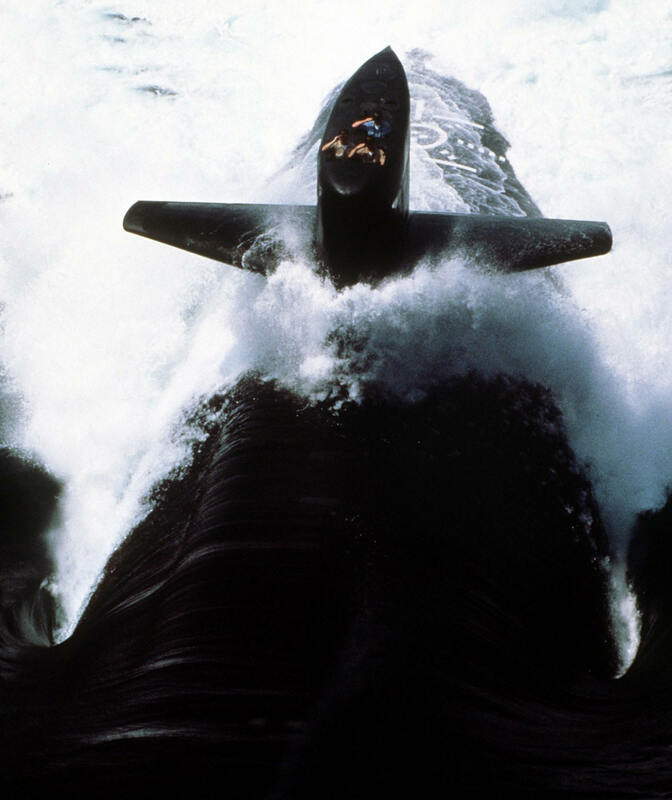 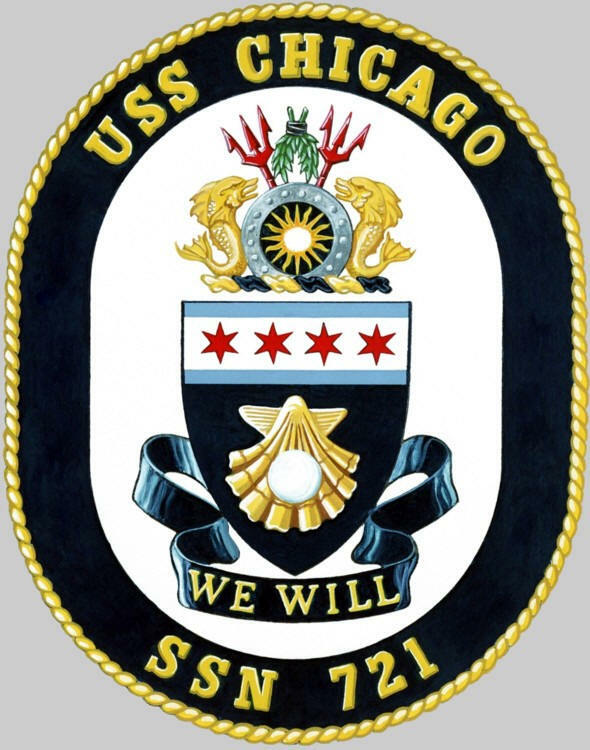 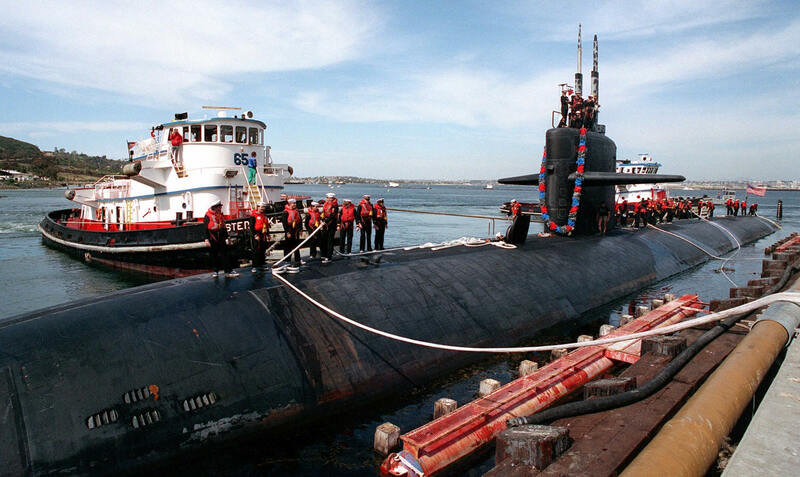 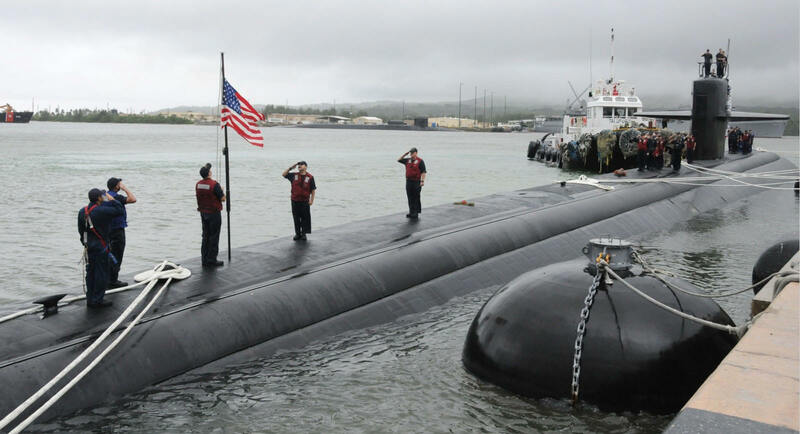 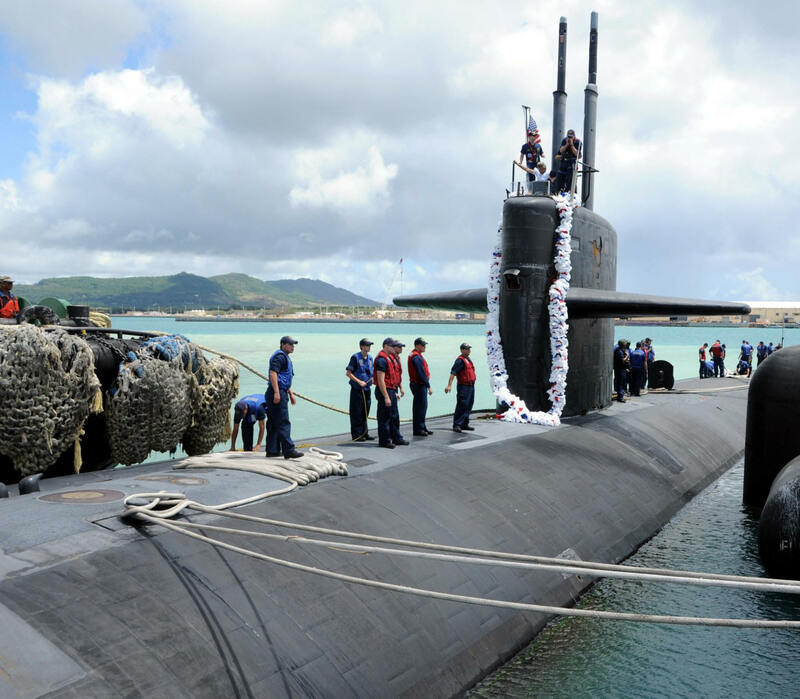 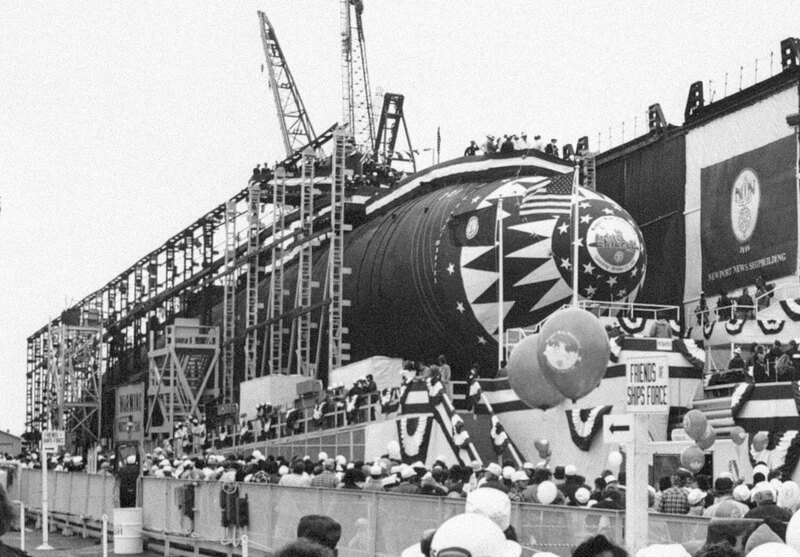 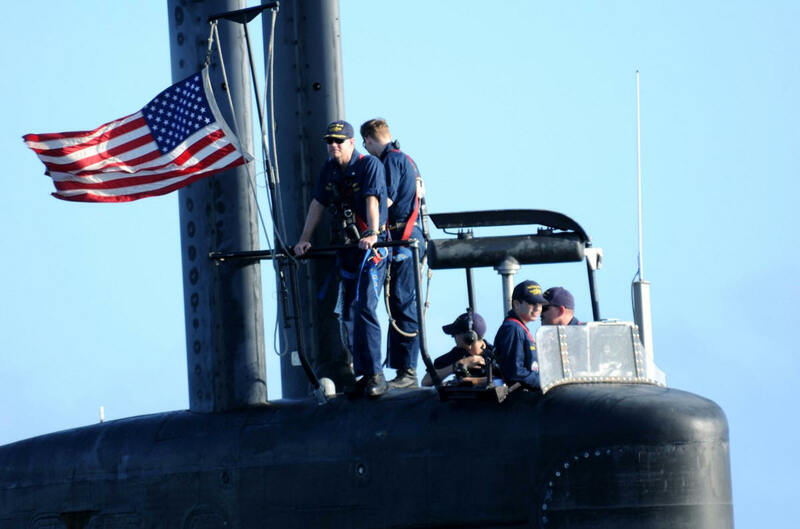 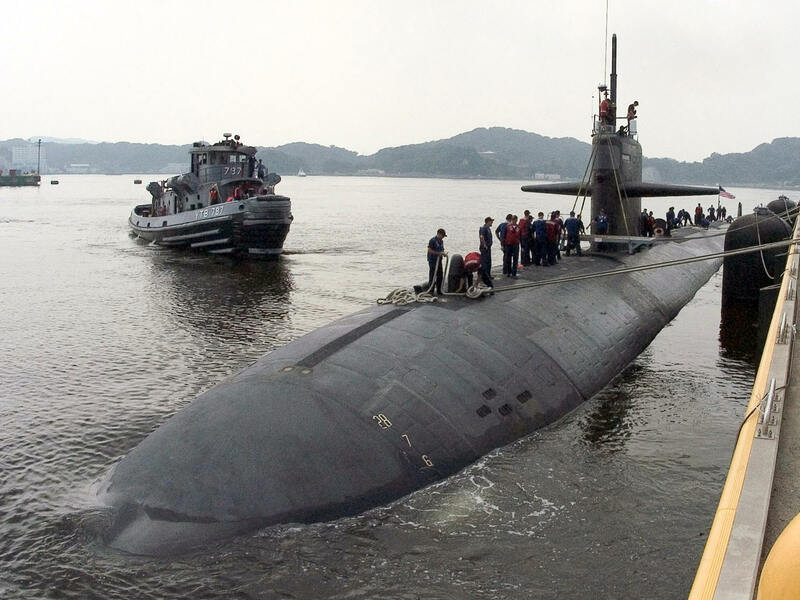 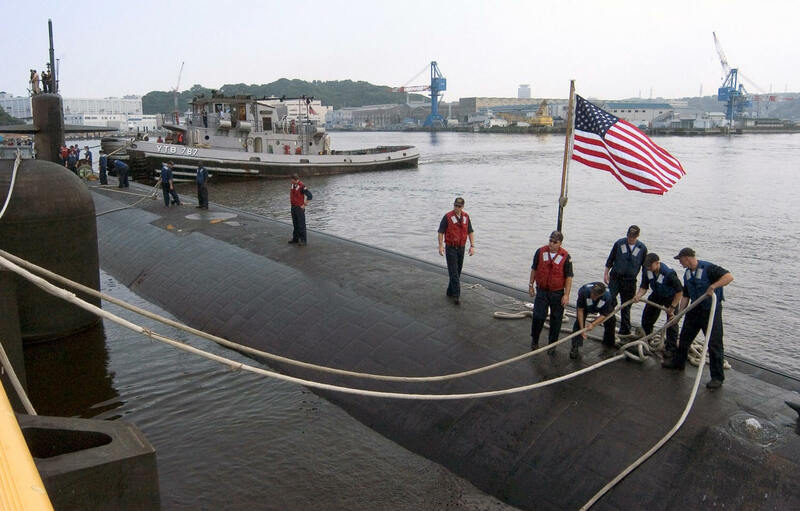 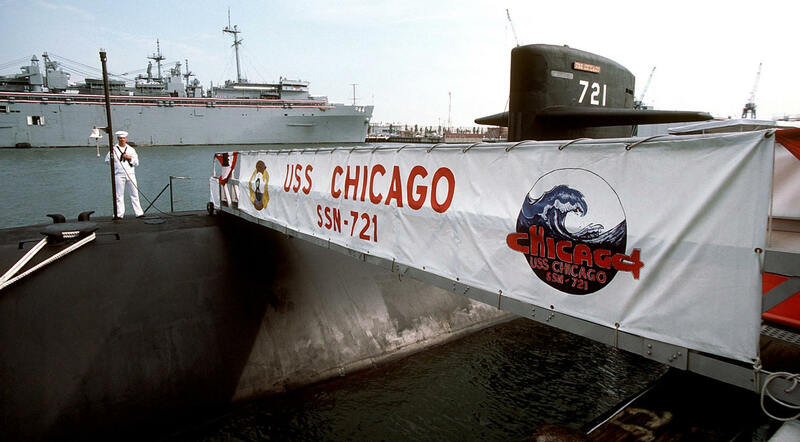 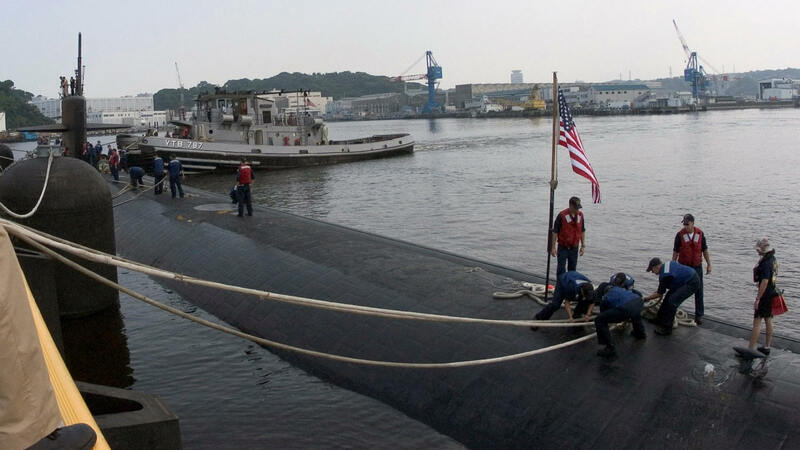 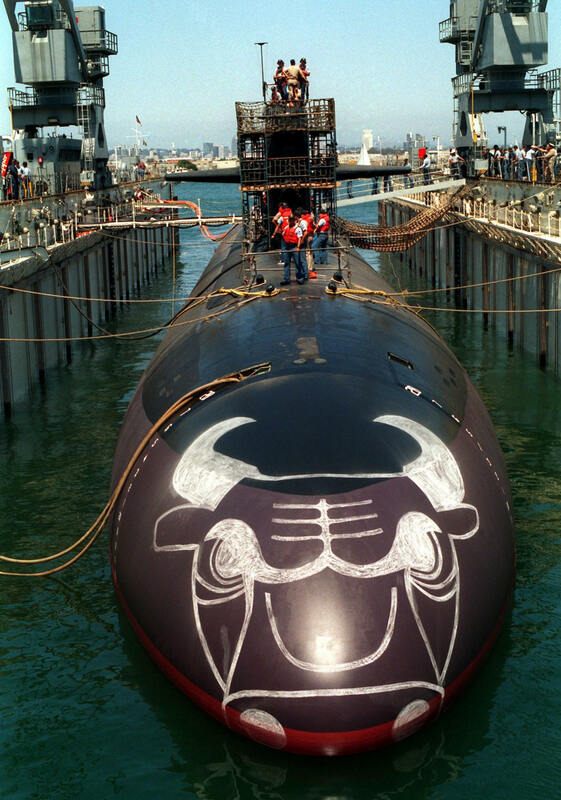 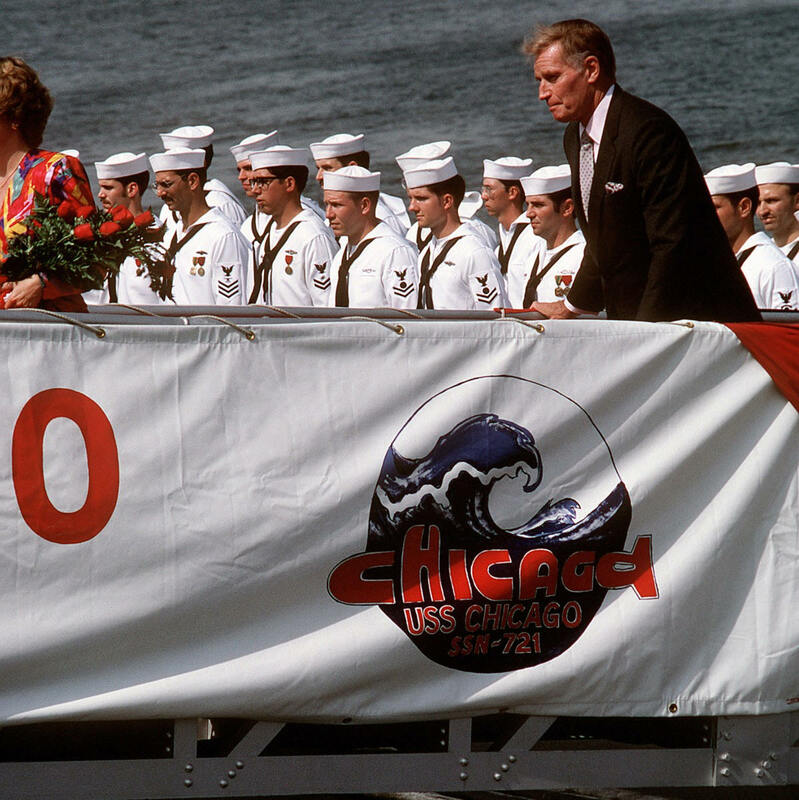 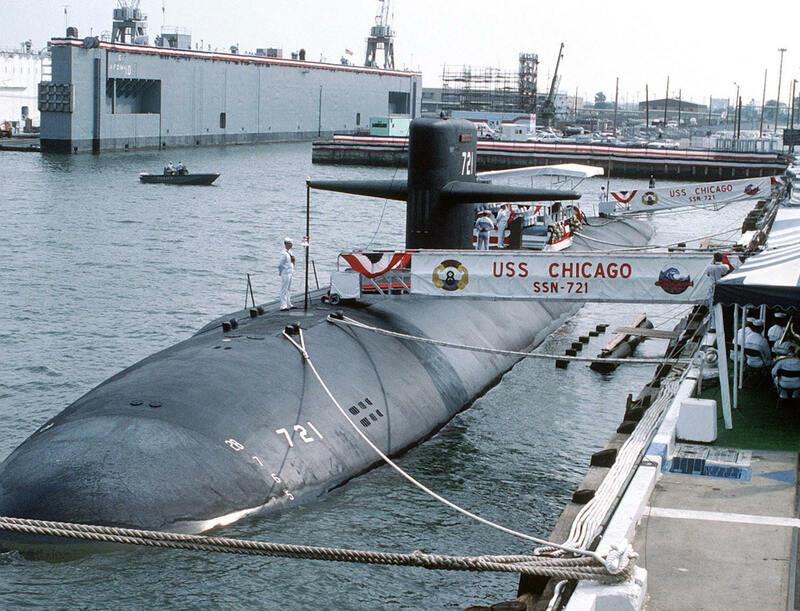 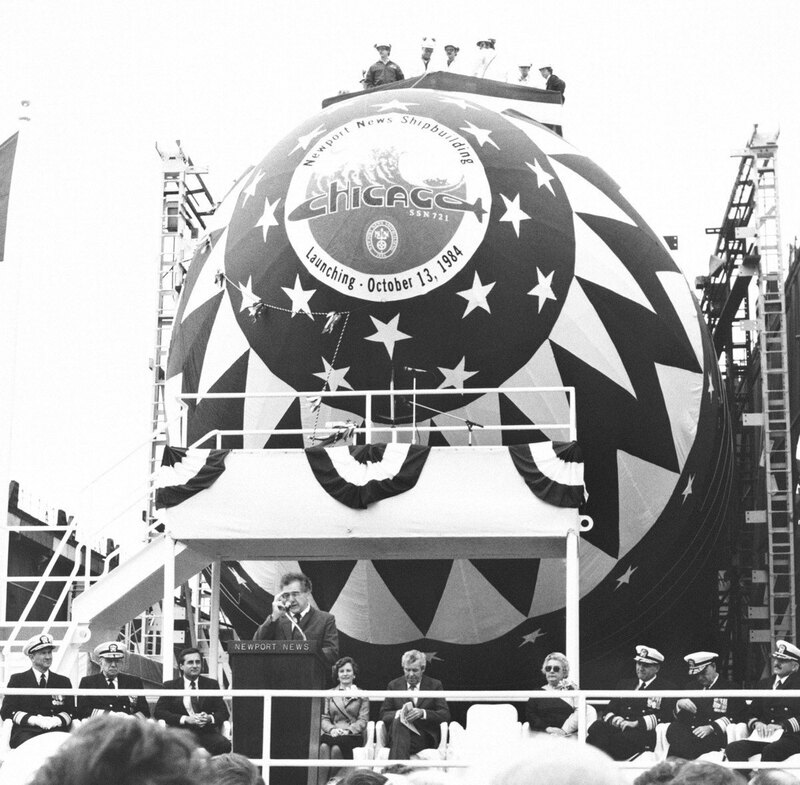 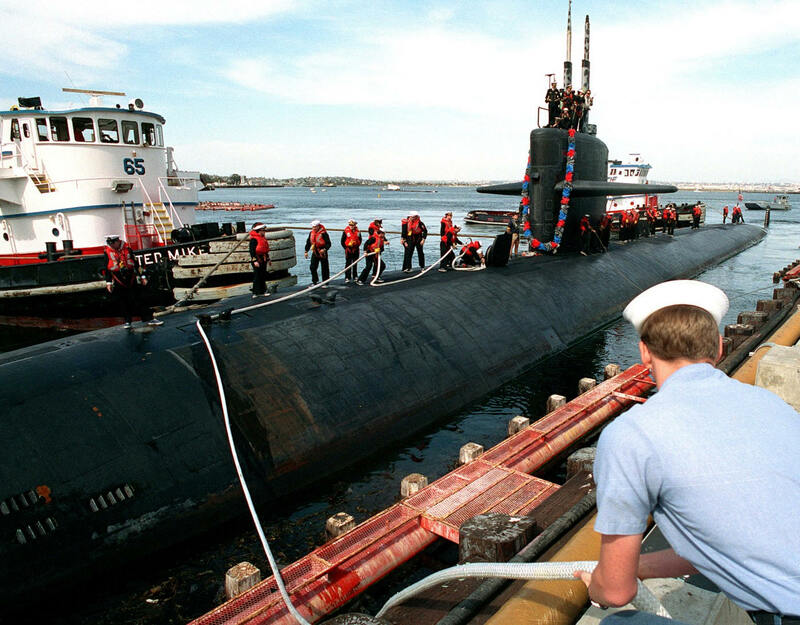 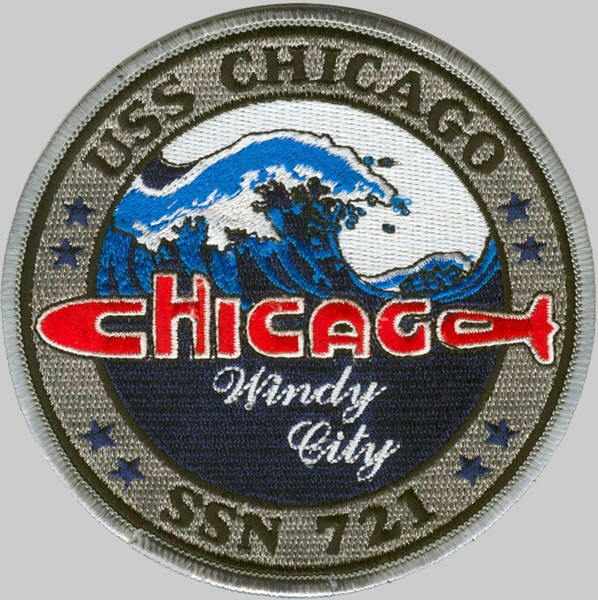 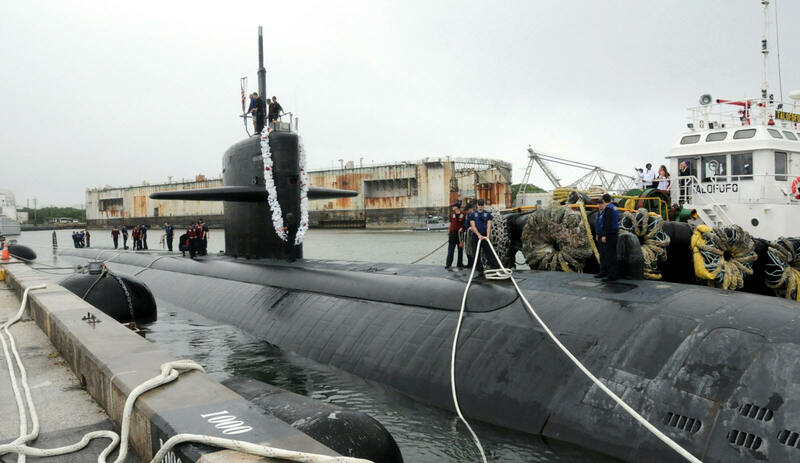 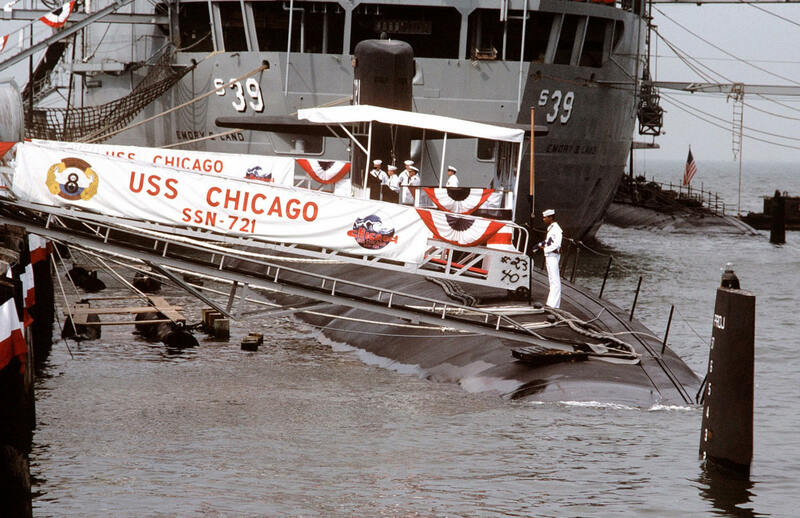 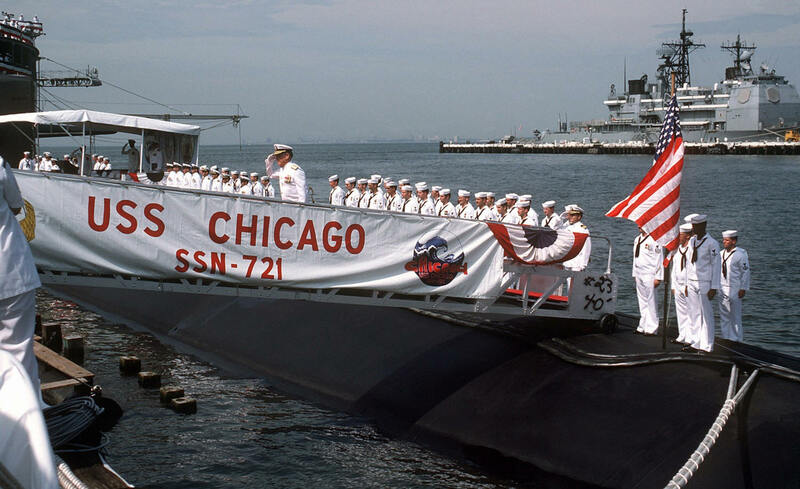 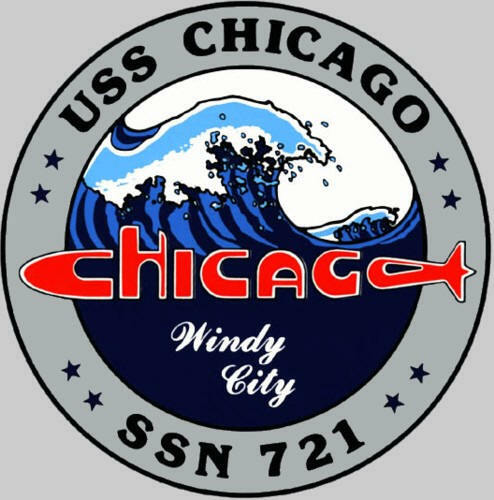 After completing a two-year maintenance and upgrade period at Pearl Harbor Naval Shipyard in October 2011, Chicago arrived in April 2012 at her new homeport, assigned to Submarine Squadron 15, based at Joint Region Marianas on the island of Guam.